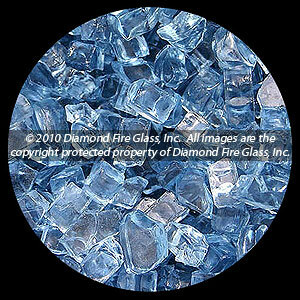 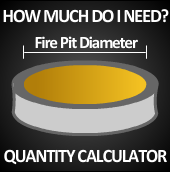 Sapphire Blue Fire Pit Glass is 1/4 inch Blue Glass. 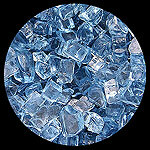 This is a very nice color to use outdoors in a fire pit. 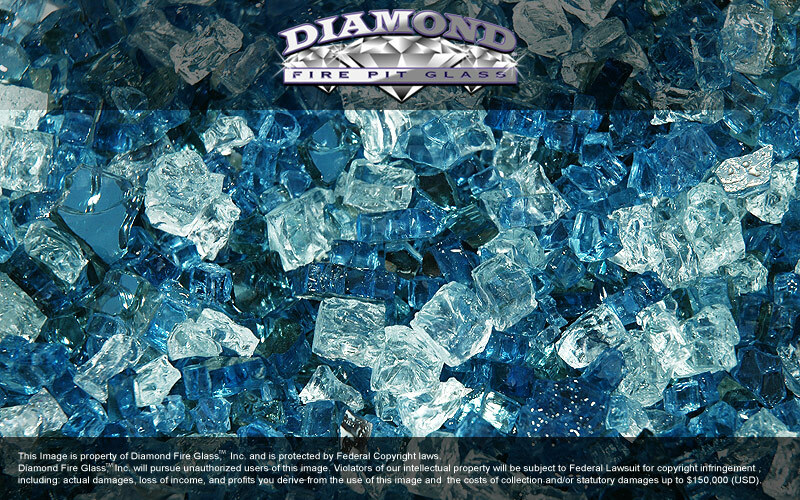 Mix Sapphire Blue and Blue Reflective for an added sparkle, Clear also mixes well with this color and adds a nice contrast.